The Royal Oak, located in the centre of the village. 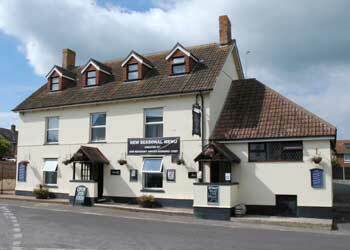 The Rose and Crown located approximately half a mile from the village centre on Woodhill. 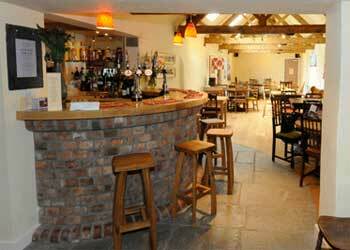 Both serve food as well as local ales and cider.